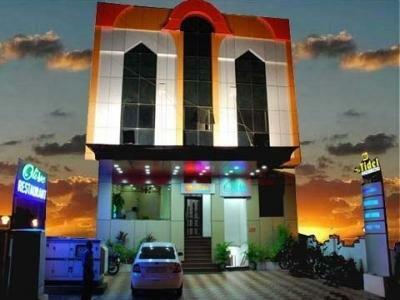 The hotel has various tourist spots close to it. 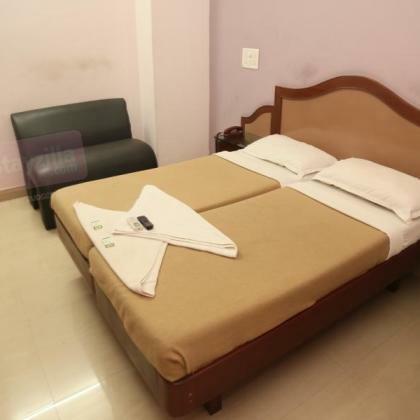 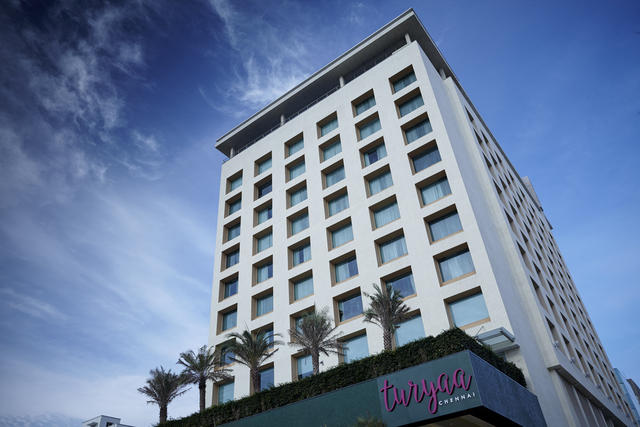 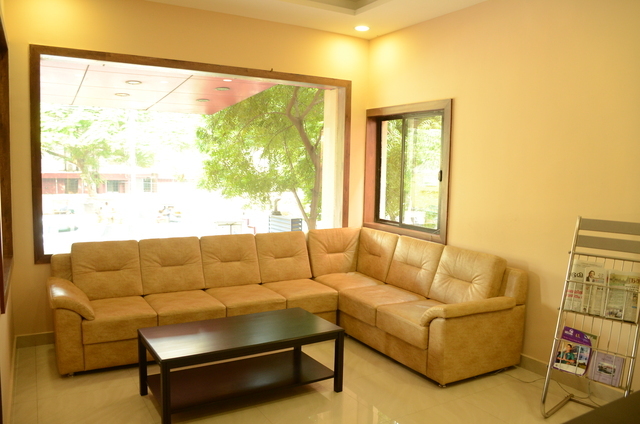 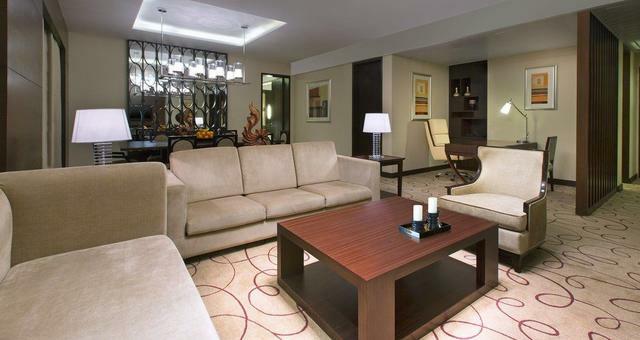 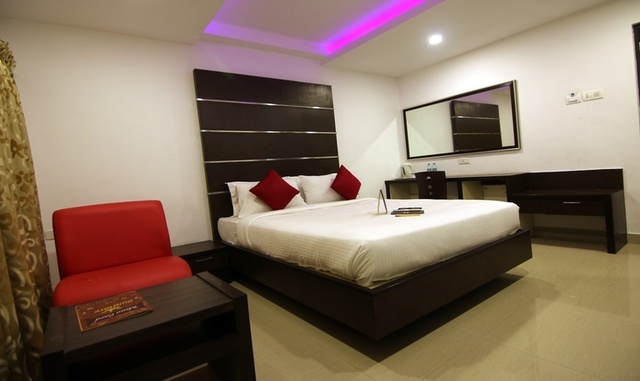 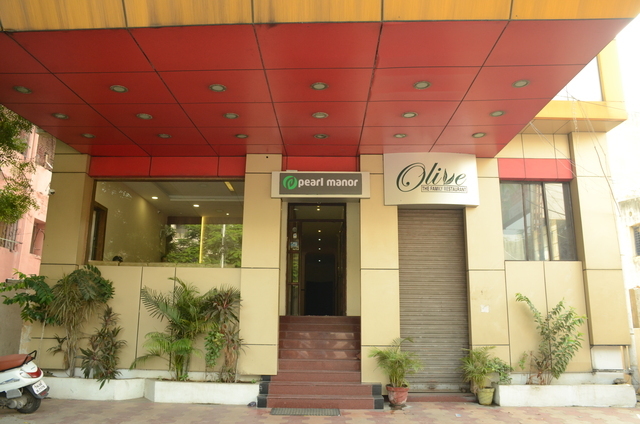 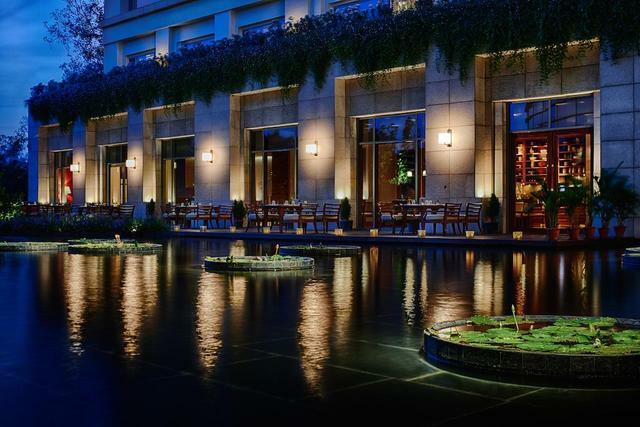 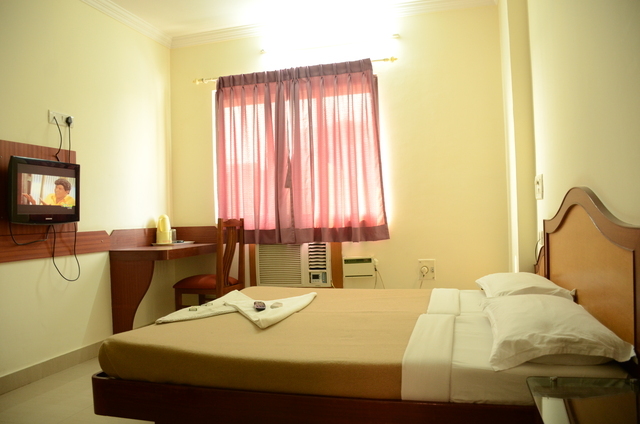 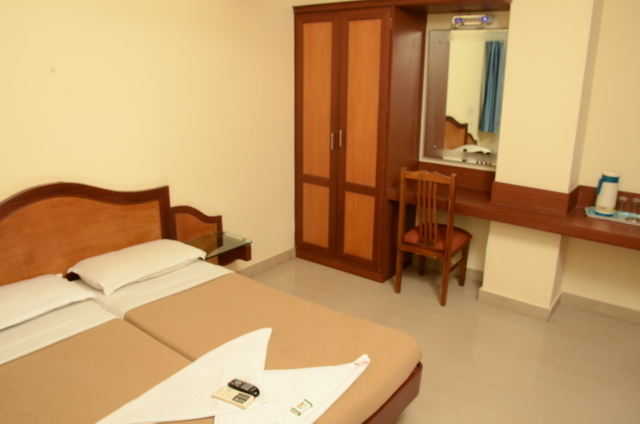 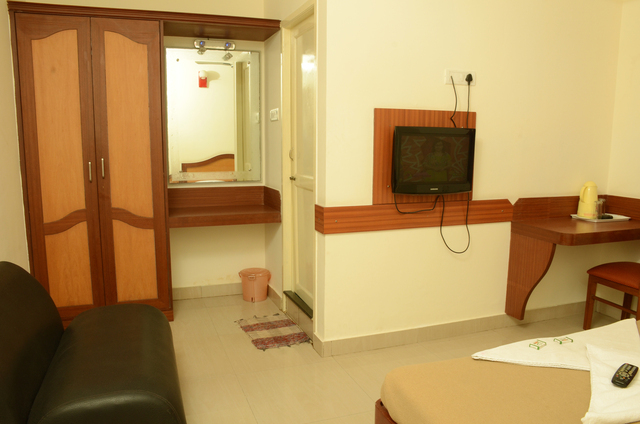 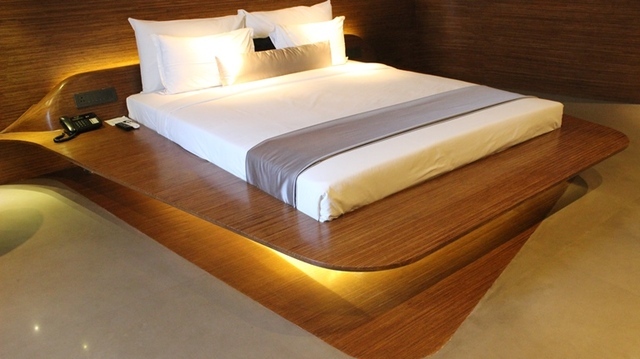 Basic set of facilities ensure comfortable stay in the hotel. 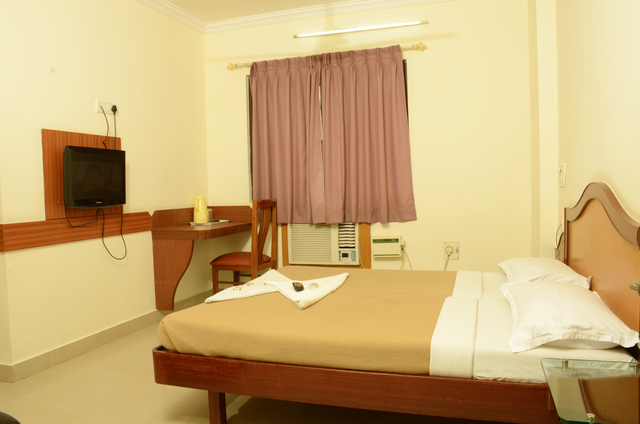 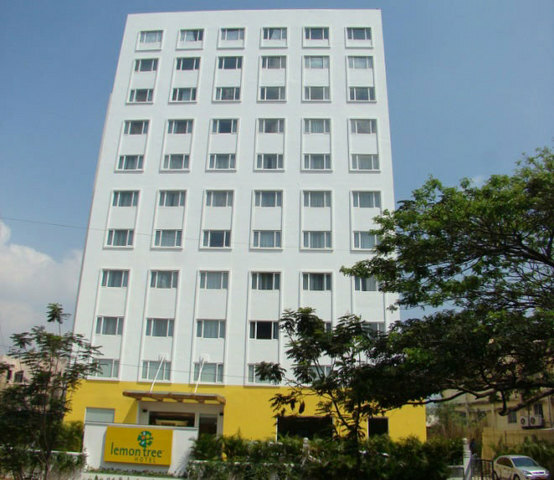 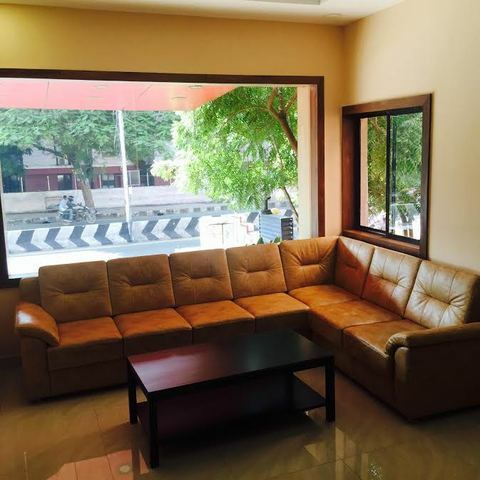 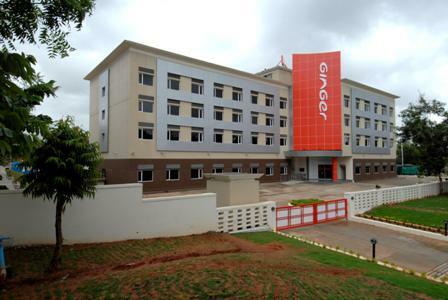 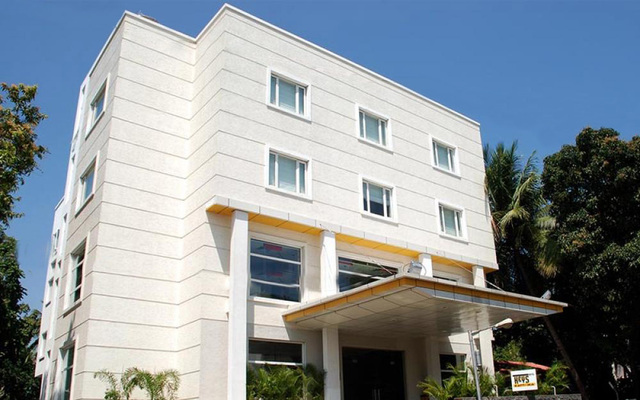 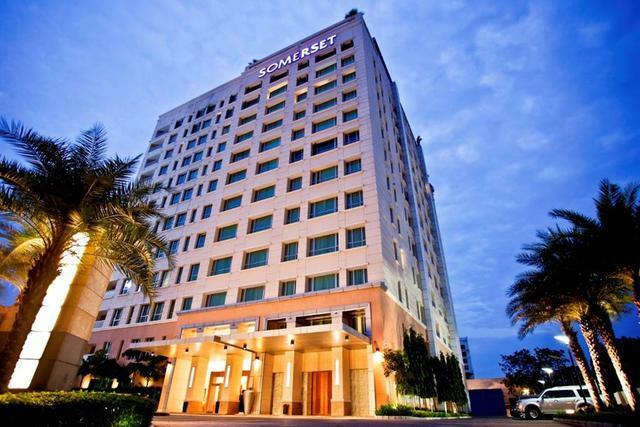 A simple yet comfortable lodging for budget travellers finding major tourist spots like Golden beach and MGM theme part located in the close vicinity.